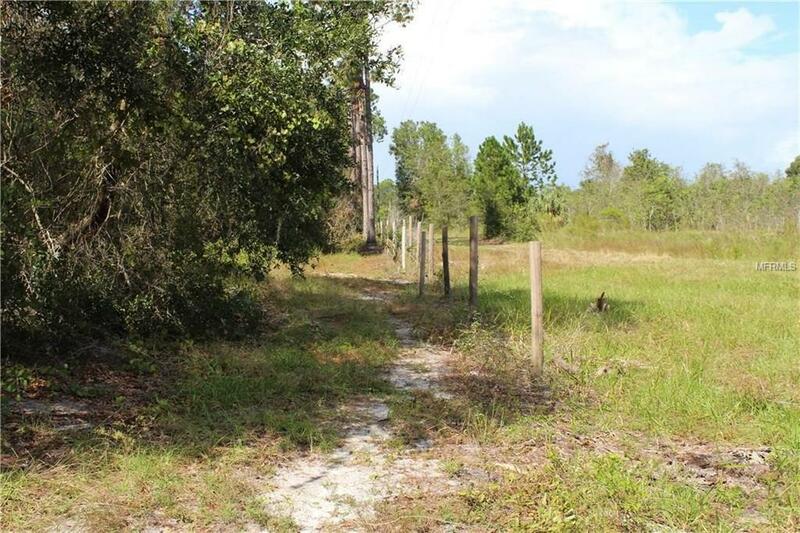 Build your dream home on 9 acres in beautiful Lake County. 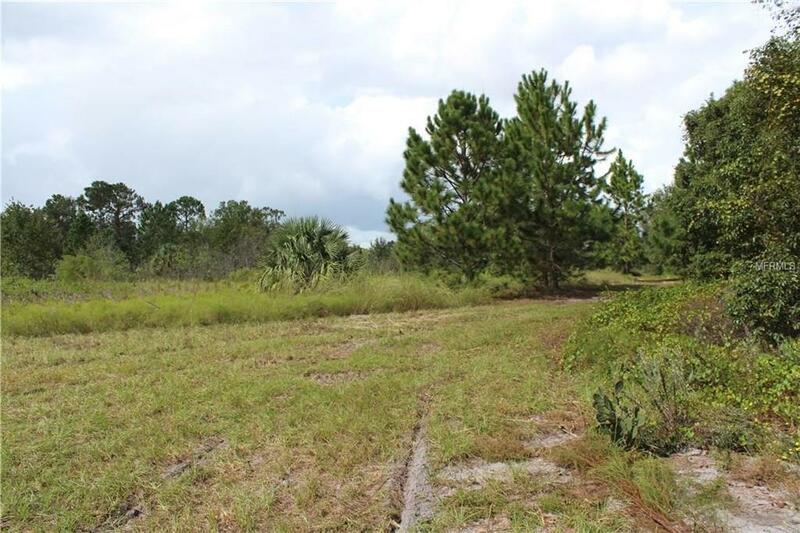 Near shopping, schools and Lake Eustis. Country living, peaceful, horses permitted, and No HOA. 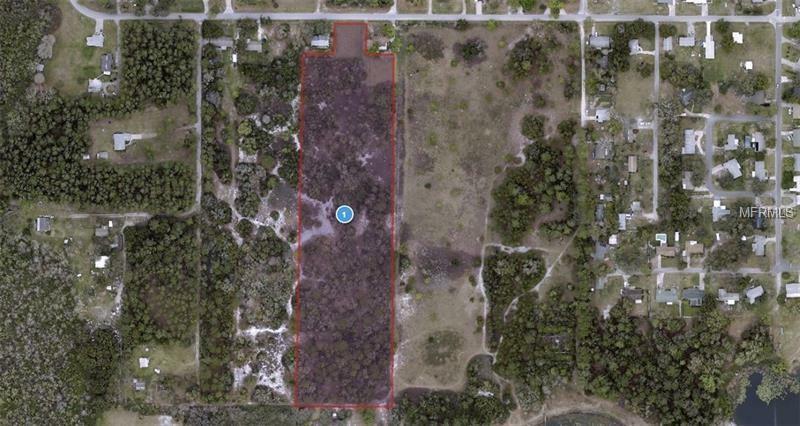 Make this land into your own private paradise!